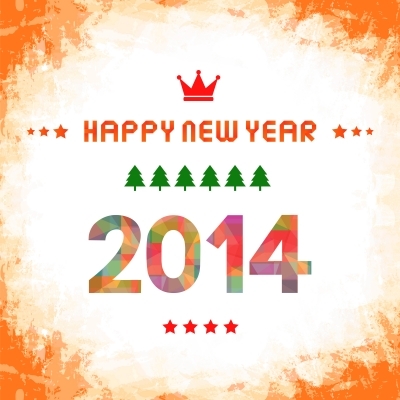 Well, here we are… 2014! 2013 was amazing (a word I can no longer say without hearing the Horrible Histories version of Professor Brian Cox), and, at the risk of sounding greedy, I’d love more of the same in 2014. As well as the highs (becoming a published novelist, connecting with lovely book reviewers and readers, becoming a bestseller – yay! ), I was quite stressed out for a lot of last year. This year, I’m hoping to be more organised and to have more faith in myself. I also want to write more. Fiction just for myself/for fun, as well as contracted projects and freelance. With that in mind, my goal for the year (I don’t make resolutions, as such, but I love a goal or two), is to write fiction every day. I’m a great believer in the ‘little and often’ approach to getting things done. If you can build something into your daily routine and stick at it long enough, it becomes habitual (like brushing your teeth). How about you? Whatever your plans are for the coming year, I hope you have a good one.